Boost™ is an Employee Engagement System that motivates employees to take charge of their own development by making learning fun and rewarding. 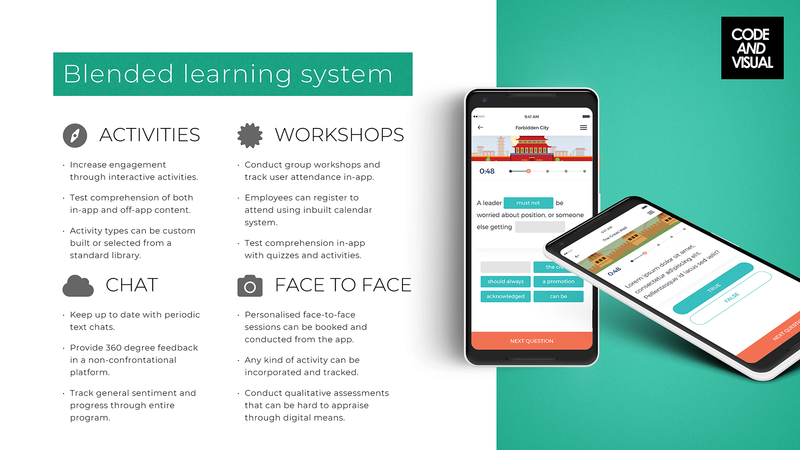 Our cross-platform app gamifies your new or existing learning programs and presents them to users in an engaging learning journey. 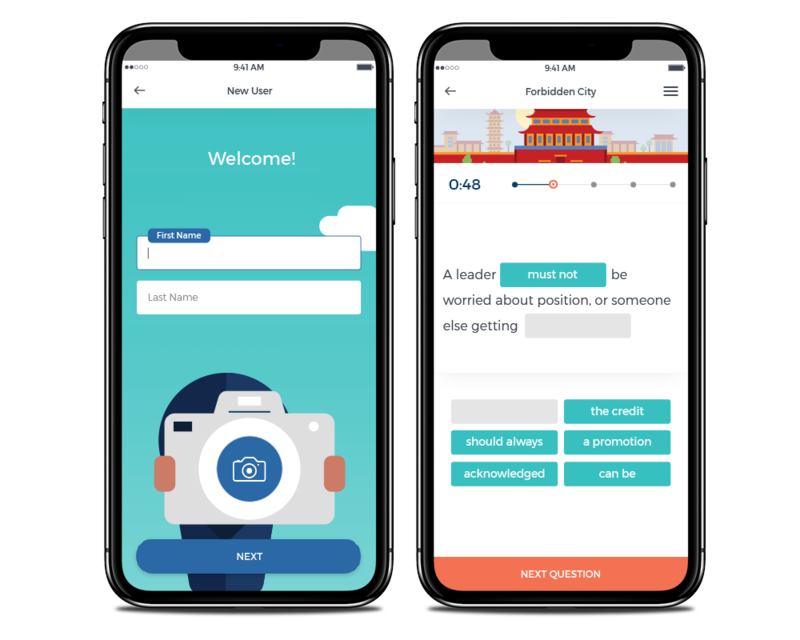 Learners are rewarded for completing activities both in-app and in the real world and can progress at their own pace or to a planned schedule. Get your employees on the same page and help them understand your organisation’s goals, values and vision. Start the journey now! Download our simple Boost™ explainer to learn more about the program. See how Boost™ can deliver engagement and learning results for your organisation. We've designed Boost™ to be as flexible as possible. Work with our existing structure or we can customise something unique to suit. Add, remove or edit modules and activities, and adjust branding and messaging to reflect your organisation's voice. Reskinnable story arc, or use our existing "Ninja Narrative"
From our simplest off-the-shelf solution to customised activities, narratives and integrations, we can tailor Boost™ to fit your needs. It's not just for employee engagement either, Boost ™ can be used to deliver learning solutions for any type of course content. Contact us to learn about the possibilities or request a custom quote to suit the needs of your organisation, large or small. We provide high quality services to organisations across many sectors including academic, training, government, elearning, education, marketing, communications, health care and more.